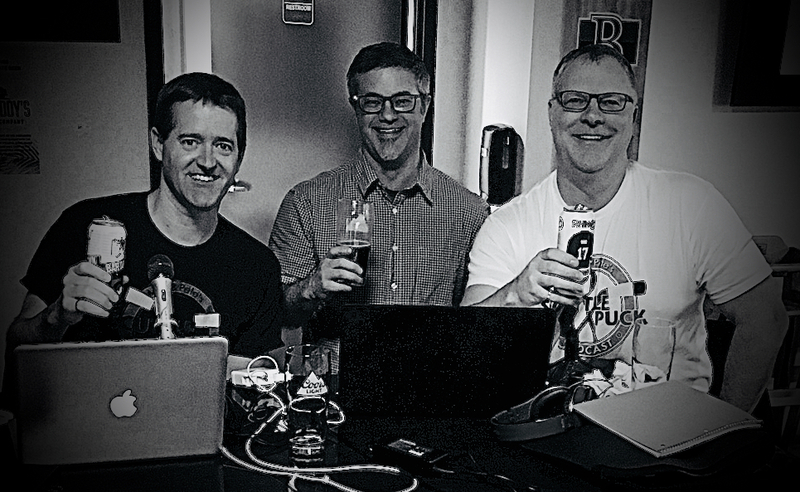 Episode Mikko Lehtonen (168): Mark Allred of the Black N Gold Hockey Podcast. Lupul fails medical…or did he? Bruins preview. Matt Duchene situation. 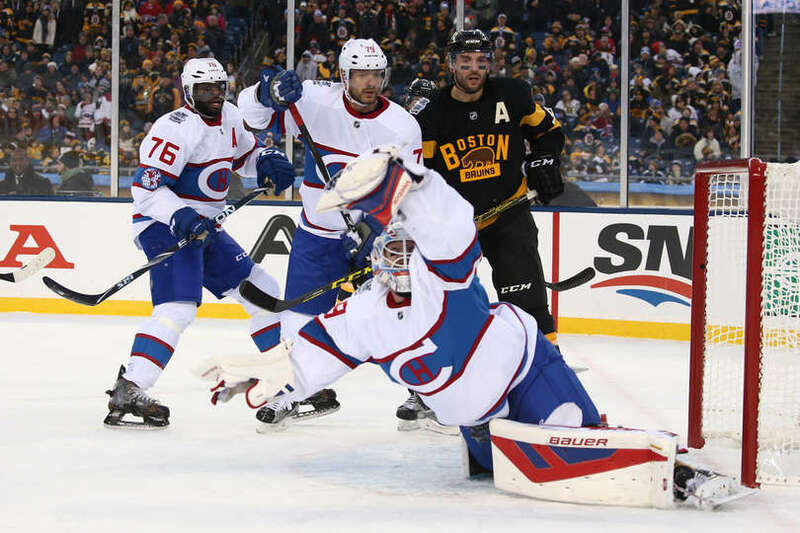 Pete’s off the Injured Reserve list and we welcome Mark Allred of the Black ‘N’ Gold Hockey podcast to talk the latest news and do a deep dive into this year’s Bruins. What is going on with Joffrey Lupul? Will the new enforcement standards stick? Joffrey Lupul situation explained…or not. How do the Bruins look this year? Mark gives us all the details. Marc Bergevin interview – Pete give his thoughts. Would Colin Miller be a good fit in Edmonton. What’s up with Matt Duchene? Episode Martin Brodeur (130):Mark Allred talks Bruins and Thomas Krulikowski on the Panthers. Carey Price loses it. Mark Allred of the Black N Gold Hockey Podcast talks Bruins. Julien, Pastrnak, Marchand, Carlo. Taylor Hall destroys Philip Larsen and the aftermath is ridiculous. Team of the Week – Ottawa Senators – the most mysterious team in the league. 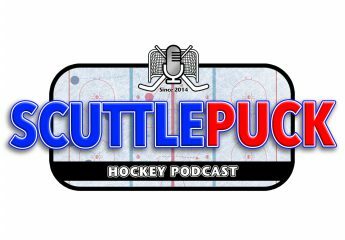 Thomas Krulikowski of the whyhockey podcast on the Gallant firing and the Panthers’ future. Think Carey Price should have been suspended? 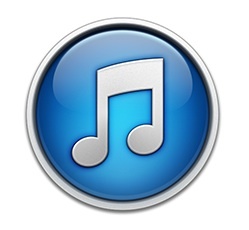 Any comments on what you heard on the show? Let us know at any of the means listed here. We love feedback! Episode Mikhail Grabovski (84): Winter Classic. Canada out at World Junior. NHL at Halfway Point. Halfway top stories – Anaheim and Tampa Bay have disappointed their fans. Washington and Dallas are exceeding expectations. Episode Ray Bourque (77): Rangers High on PDO. Malkin low on Penguins. 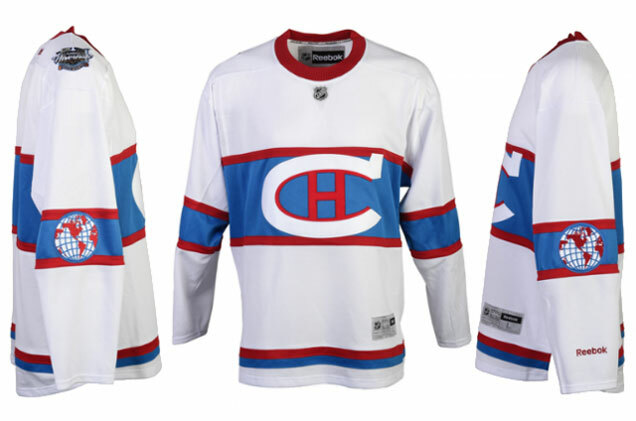 Winter Classic sweaters – did they get it right? Should Brendan Gallagher and Mark Stone be considered for the World Cup team? Gabriel Landeskog suspended for 2 games by NHL DOPS. Was it enough? Is Patrick Marleau leaving the San Jose Sharks? 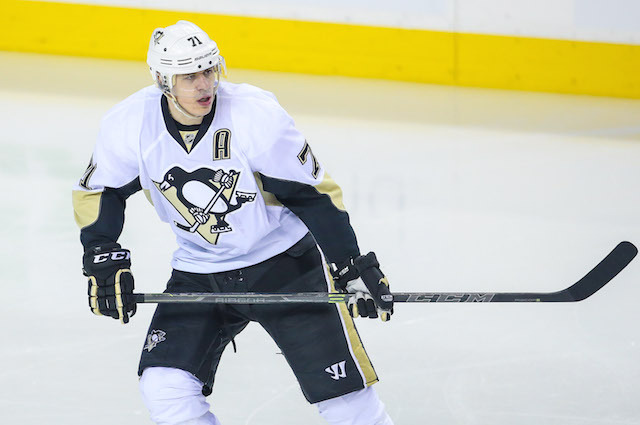 Evgeni Malkin says the Penguins are mad at each other. What’s going on in Pittsburgh and are changes far off? Detroit‘s stats are bad and Mike comments. Mike talks Oilers, as he is wont to do.